The arrest of a German intelligence employee for allegedly spying for the US has caused an uproar among German politicians. The country’s foreign minister has demanded an immediate clarification of the situation from Washington. Earlier, US Ambassador to Germany John B. Emerson was summoned to the German Foreign Office to answer questions concerning the recent arrest of a 31-year-old German foreign intelligence agency (BND) employee, who confessed to having spied for the US. German tabloid Bild reported that the man had been a double agent for two years, during which time he exchanged bundles of secret documents for €25,000 ($34,100). 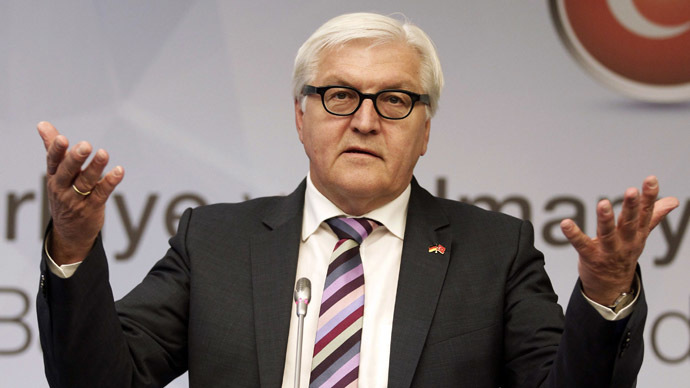 The harshest reaction so far has come from German President Joachim Gauck. If the spying allegations are confirmed, “one really has to say, enough is enough,” he told the ZDF broadcaster Saturday. Angela Merkel on Sunday expressed surprise and disappointment over the possible involvement of US intelligence in the BND espionage scandal, according to German businessmen, accompanying her on her trip to China, Spiegel Online reports. She has not made any comment so far, however. 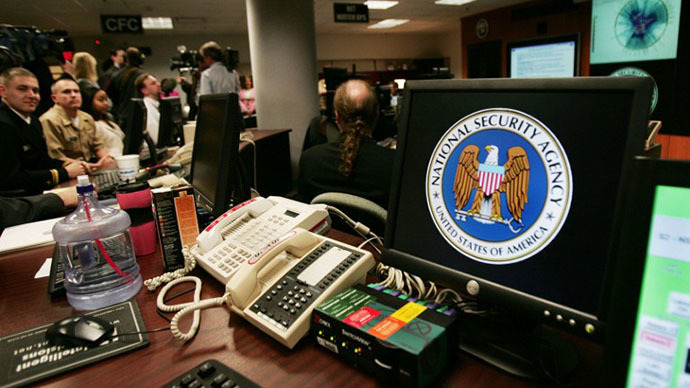 A German parliamentary committee has been holding hearings on the NSA’s spying activities in Germany. Ironically, the classified materials from the hearings on US spying could get into the hands of US intelligence, as they allegedly were part of the documents stolen by the suspected double agent. Opposition parties have called for caution in future cooperation with foreign intelligence agencies. "All cooperation of the German security authorities with friendly services needs to be reviewed,” Green Party leader Katrin Göring-Eckardt told Spiegel Online. 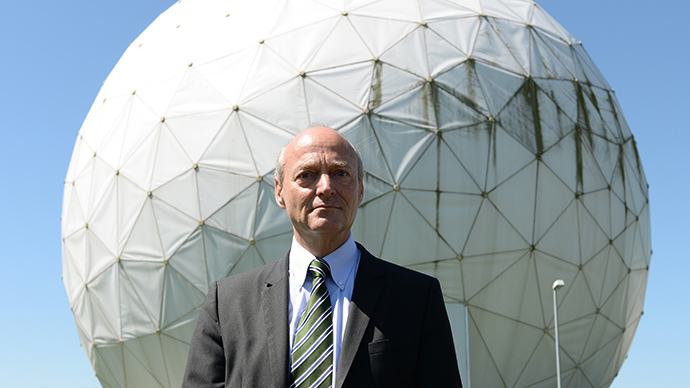 Germany is NSA’s primary host of surveillance architecture in Europe – report. The German government is demanding that the US replace its employees at the Joint Intelligence Staff based in the US Embassy in Berlin, Bild reports. 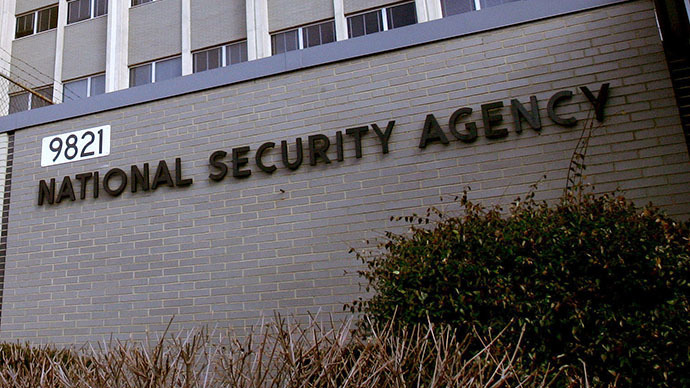 While most of the criticism is focused on the US, some believe it’s the German leadership’s inability to react properly to the NSA tapping leaks that’s led to the yet another spying scandal. 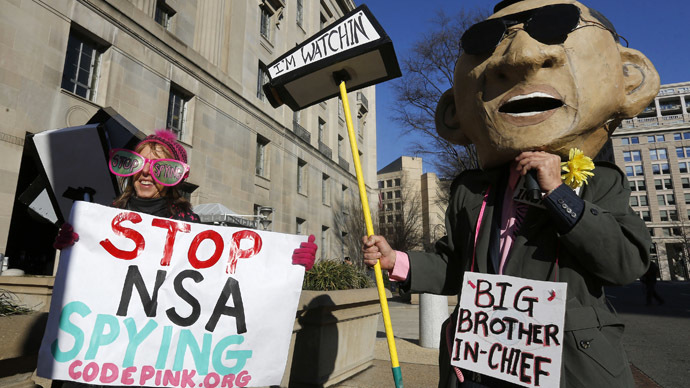 Merkel’s opponents have repeatedly blamed her for too mild a response to the NSA global surveillance revelations. “That’s a result of Merkel’s transatlantic hypocrisy,” co-chair of the Left Party Katja Kipping said, Der Tagesspiegel reported.